You can select how many red roses you want. Beautiful red roses with folliage. 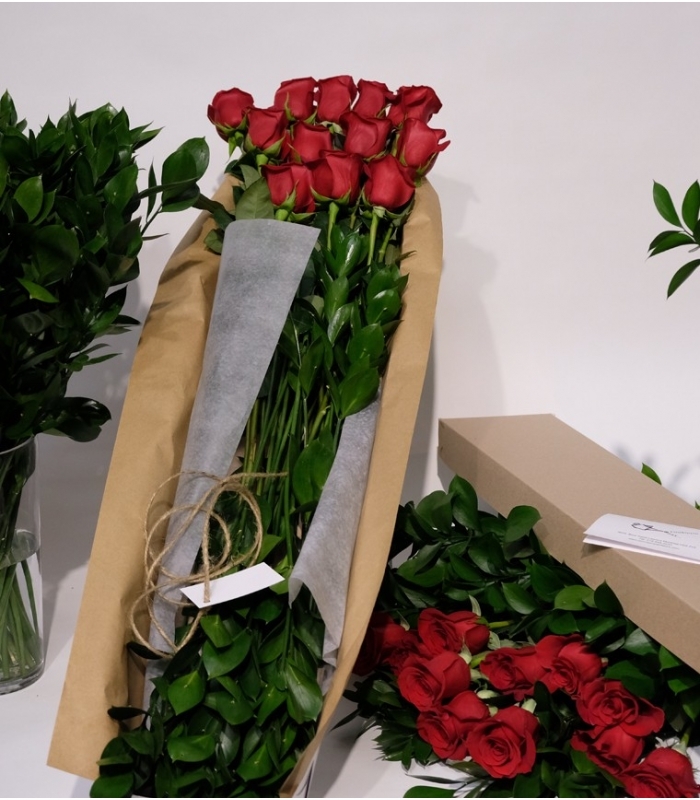 This beautiful bouquet of red roses selected by our florists for the beauty and the softness of their petals during their blooming. 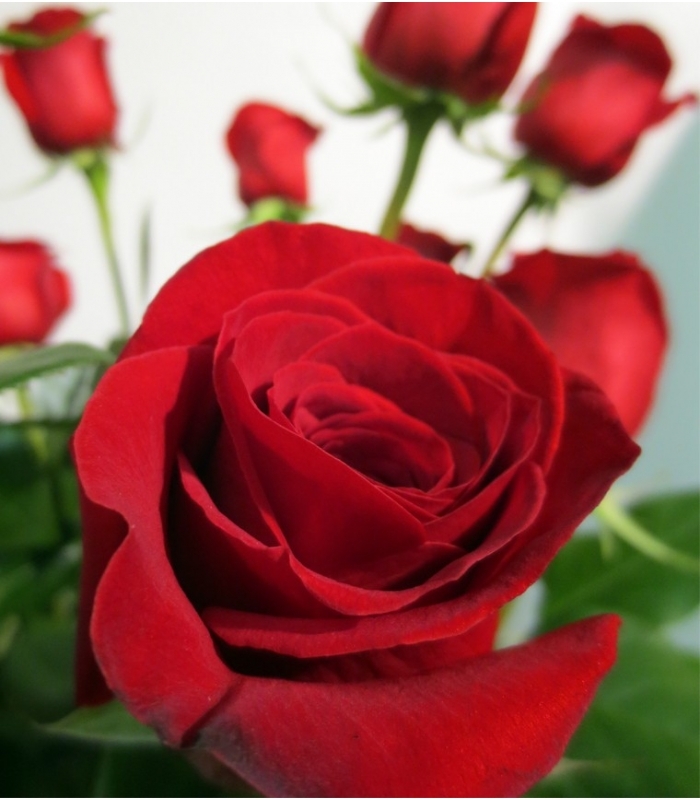 A Loving classic bouquet for Valentine's day with red roses to show and express your love to somebody special. 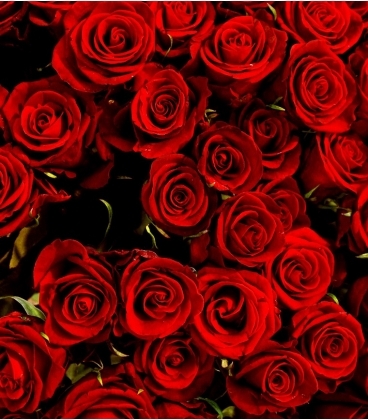 You can express love and passion with these red roses. They are delivered in a box. 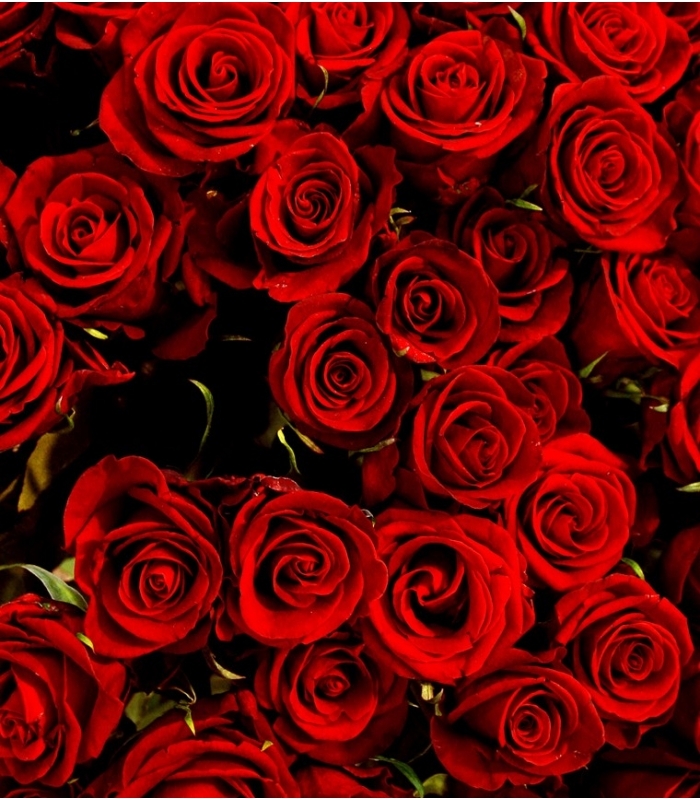 You can select how many red roses you want. Beautiful red roses with folliage. 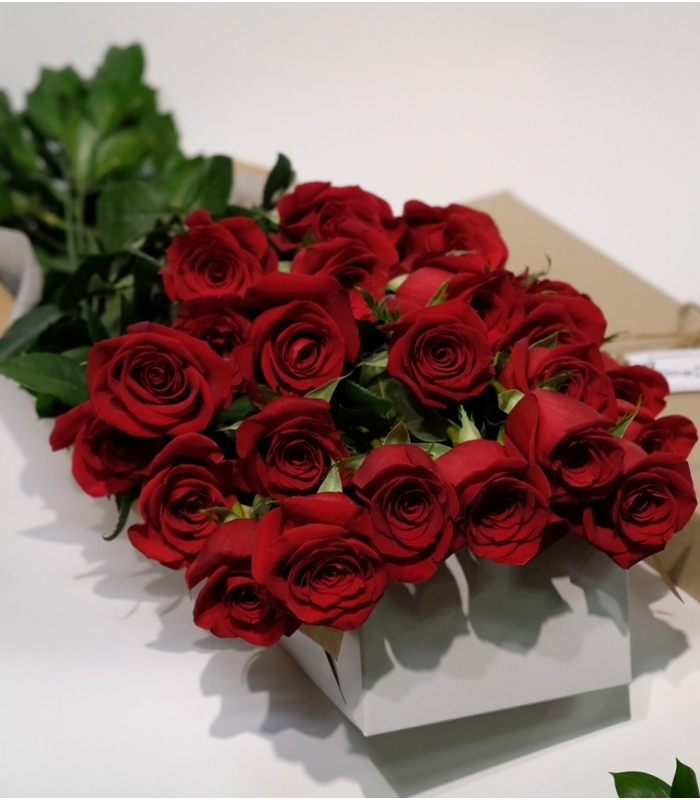 This beautiful bouquet of red roses selected by our florists for the beauty and the softness of their petals during their blooming. 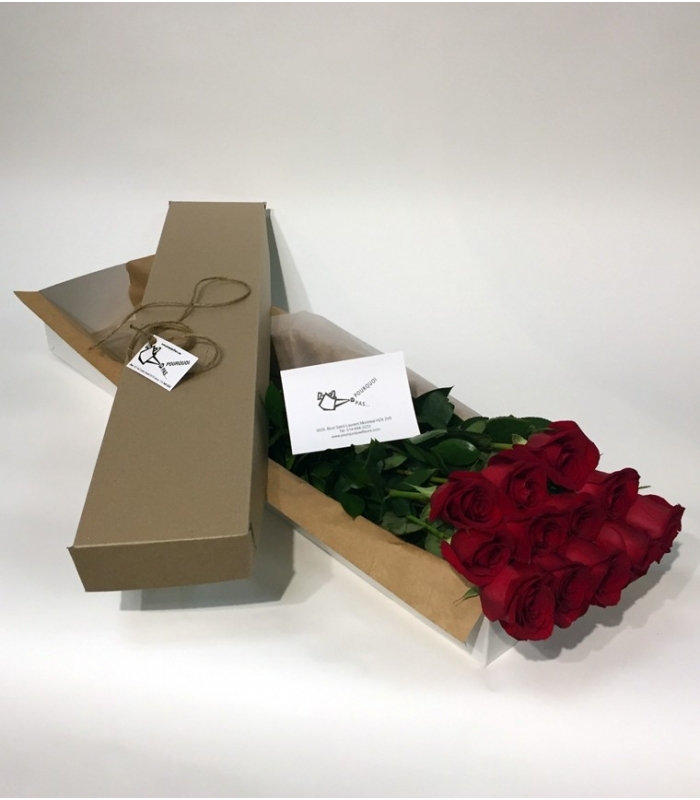 - This arrangement is elegantly gift-wrapped with a long box.